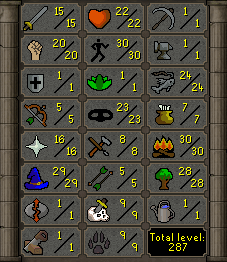 What happens when someone that basically dislikes Bossing, but loves Grinding, becomes Maxed? 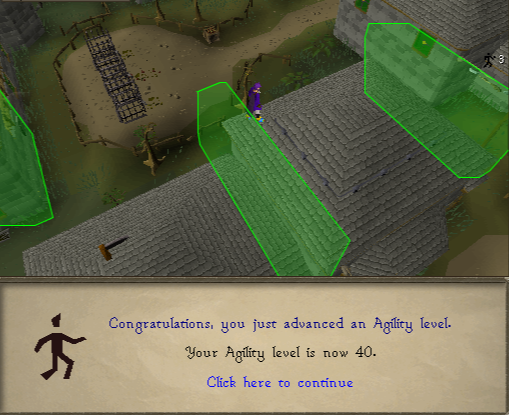 Well they eventually start missing the "easy goals" and the level up messages for one.. 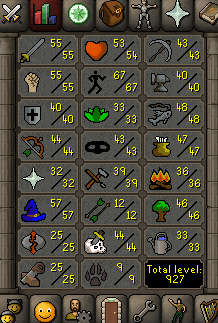 So I thought since it takes half a year to complete a goal on Kaninka... Why not try a new thing? 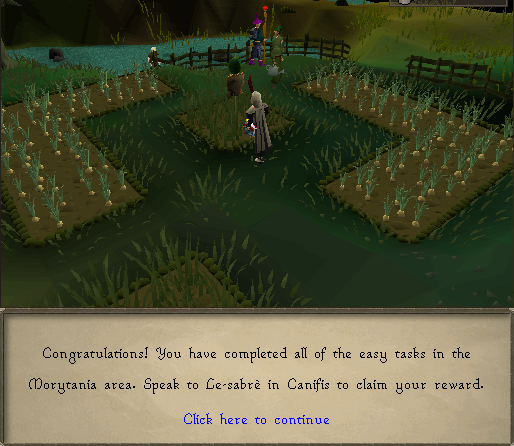 I am addicted to using Grand Exchange, and I suicide alot to get a quick teleport to Edgeville... so why not try to take those 2 things away? 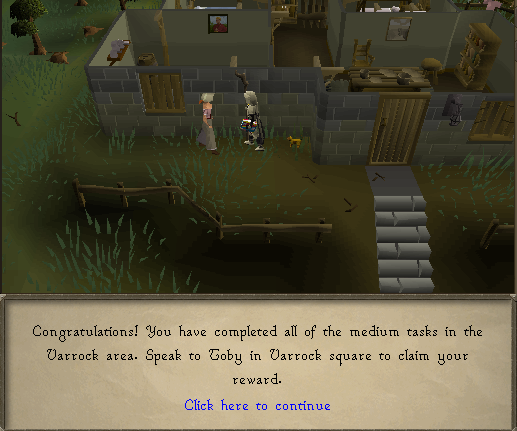 I hope you do not get max cape before I do, and if you do, I hope your habit of suiciding to get back back to edgeville... well uhm.. kills you. 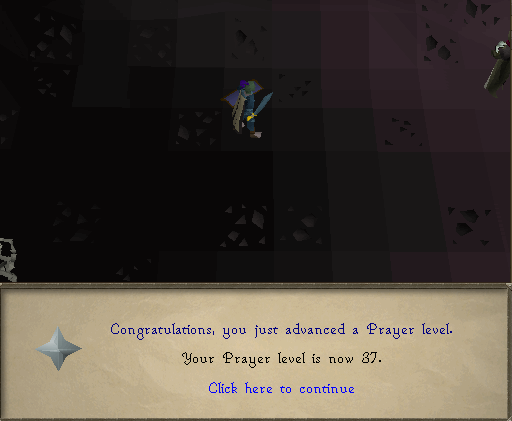 That was all the random screenshots, so this is basically just a screenshot dump, the rest of thread will be alot more like my last thread, which a bit more goal oriented mindset. 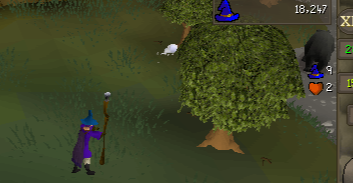 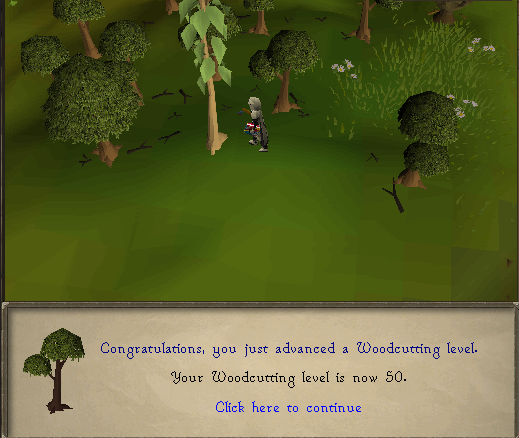 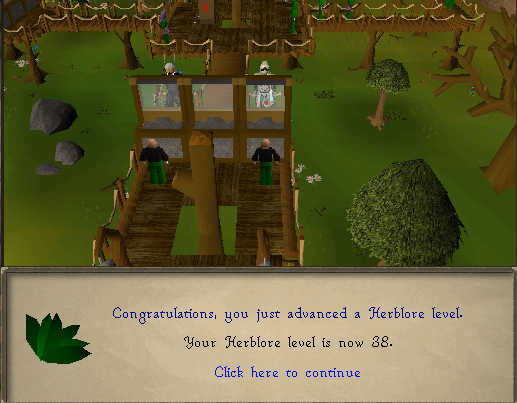 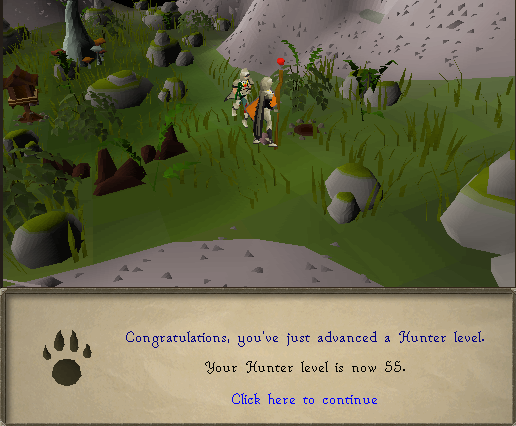 Long live bird houses, very easy Hunter EXP ! 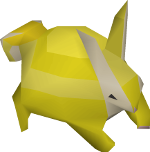 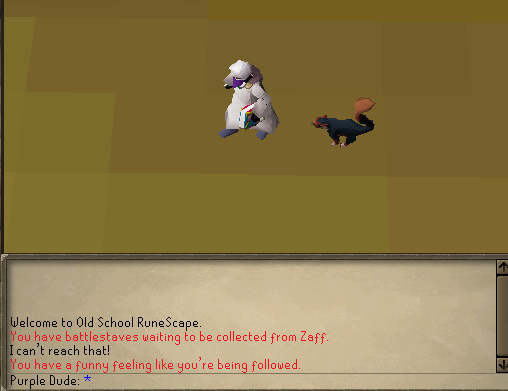 Woah grats on the pet! 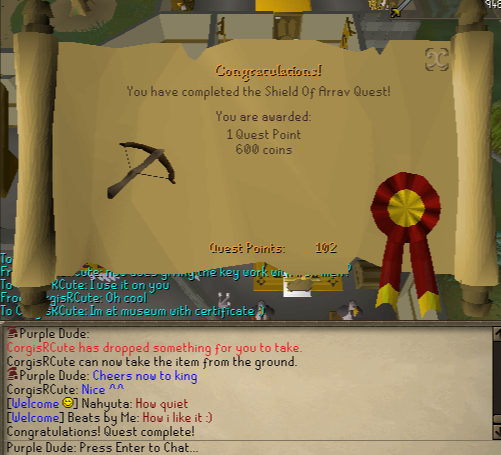 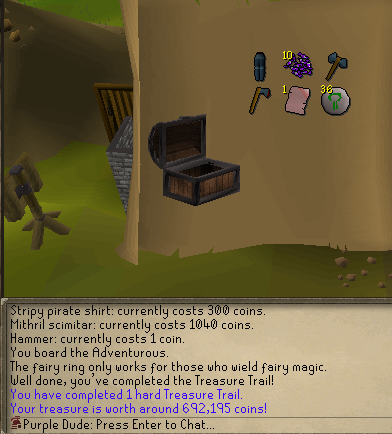 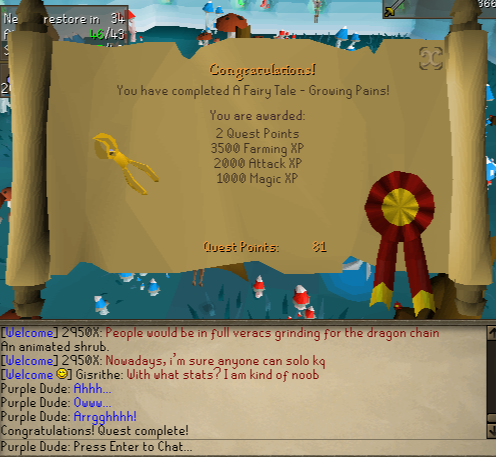 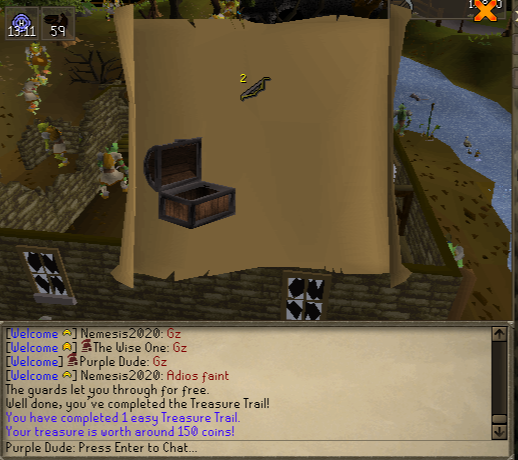 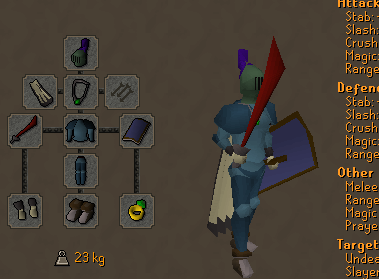 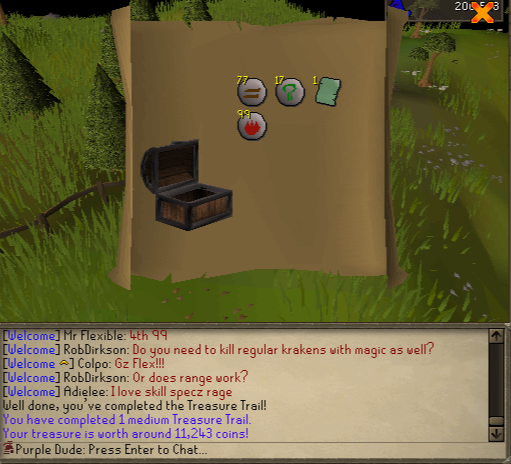 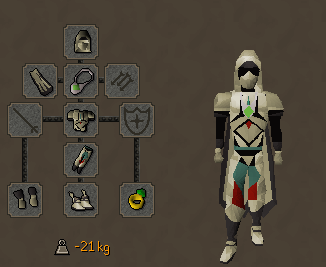 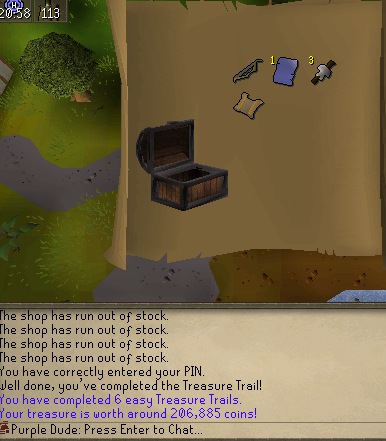 And why was Morytania last? 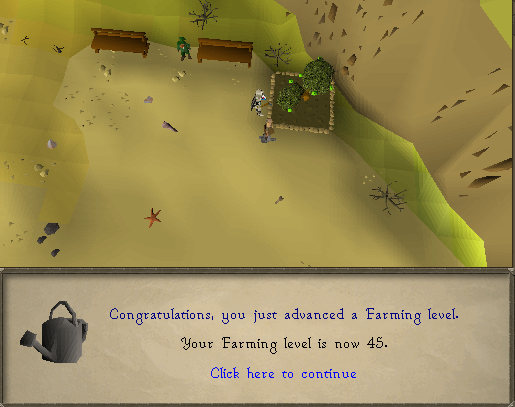 WELL BECAUSE OF THE FRICKIN 47 FARMING REQUIREMENT, damn watermelons.. 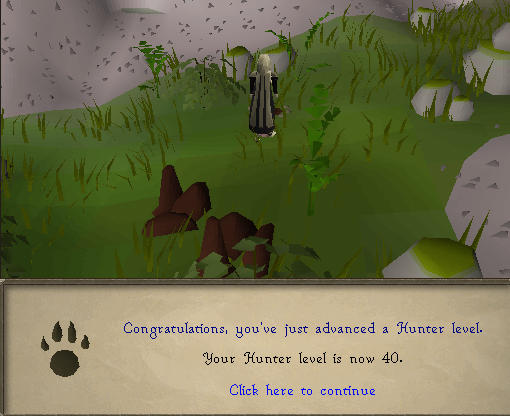 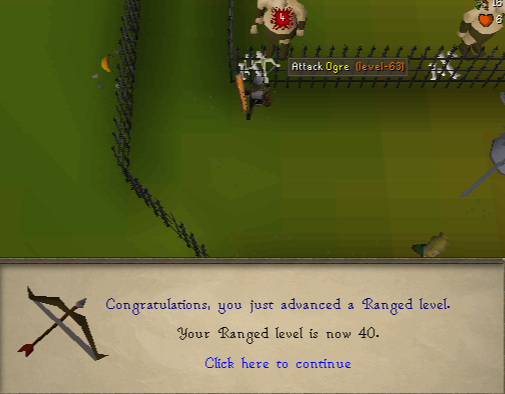 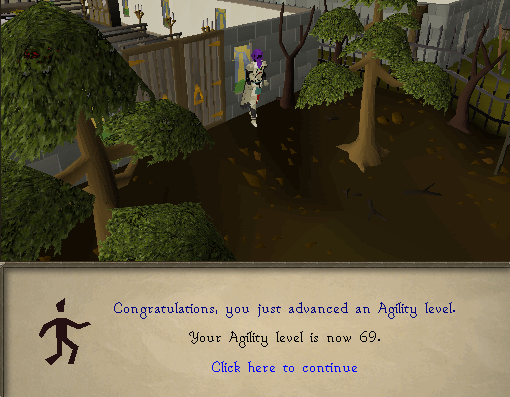 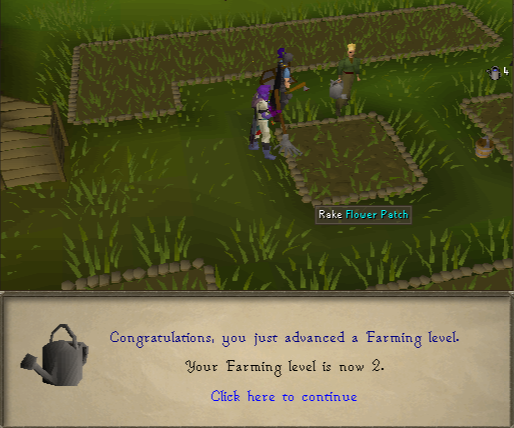 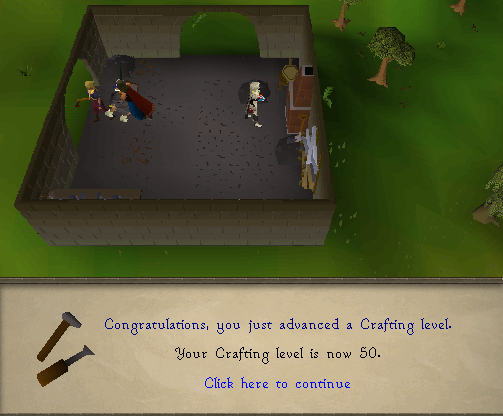 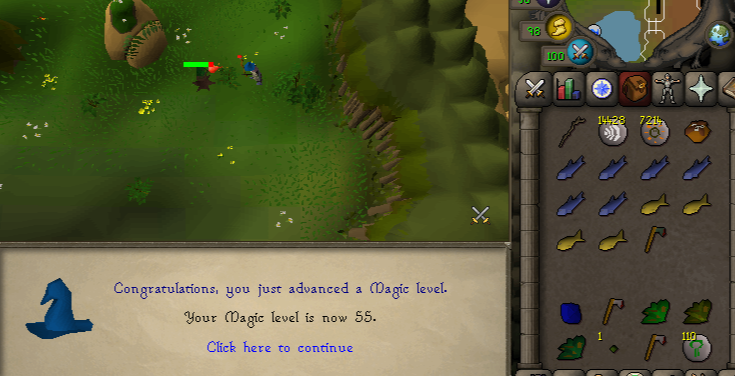 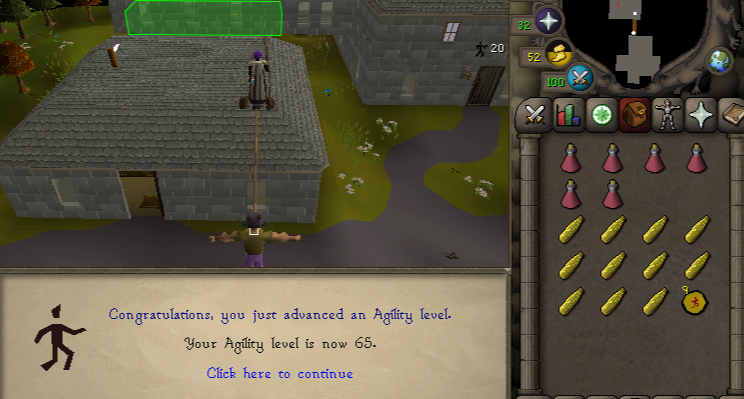 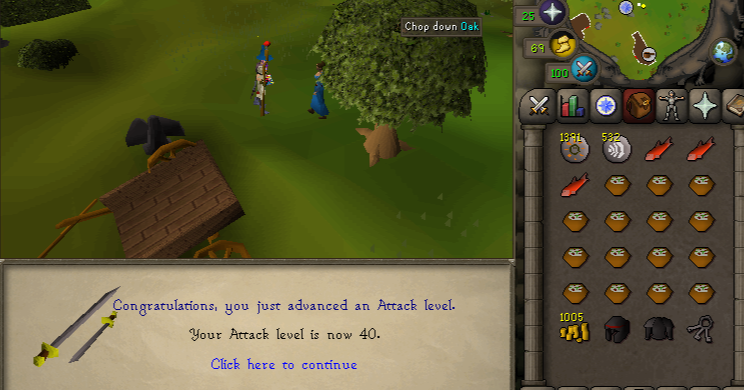 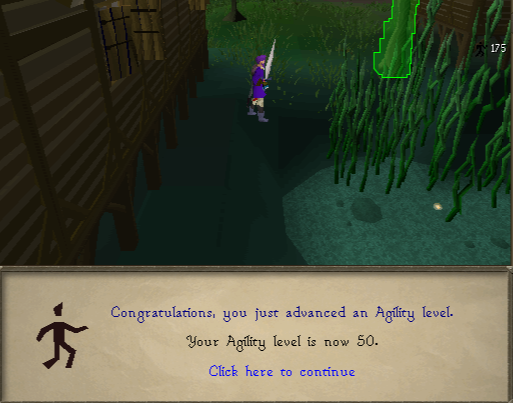 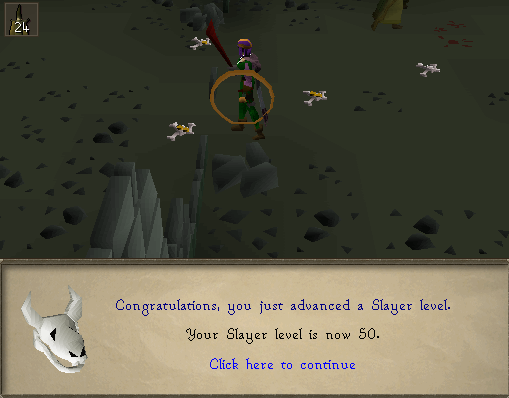 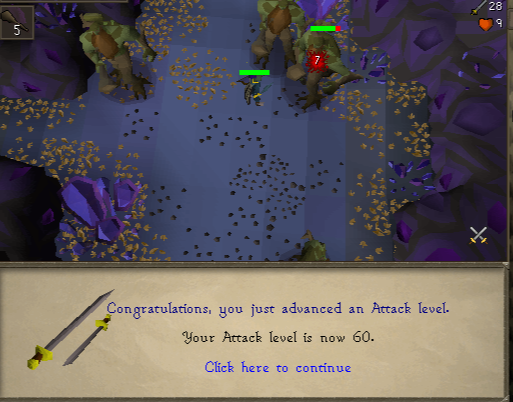 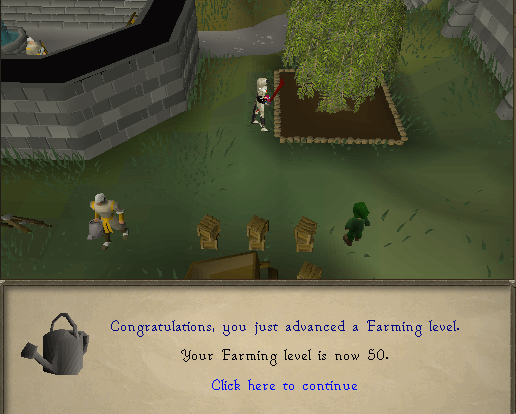 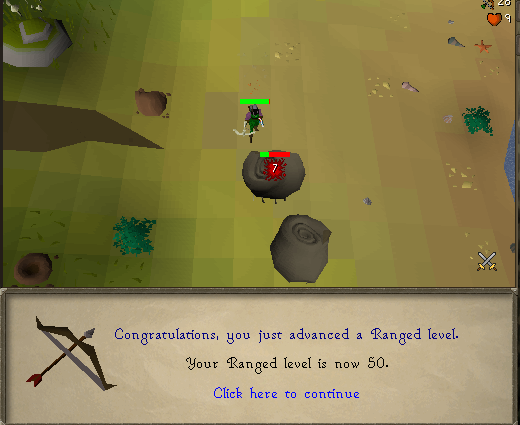 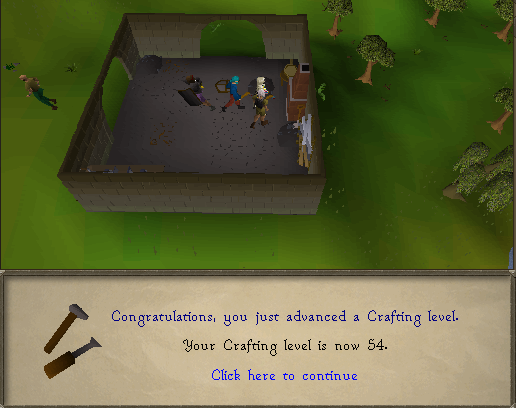 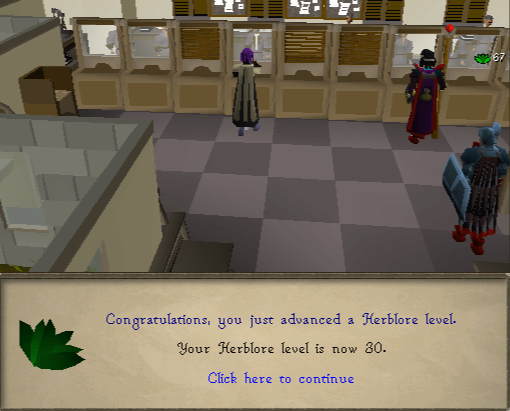 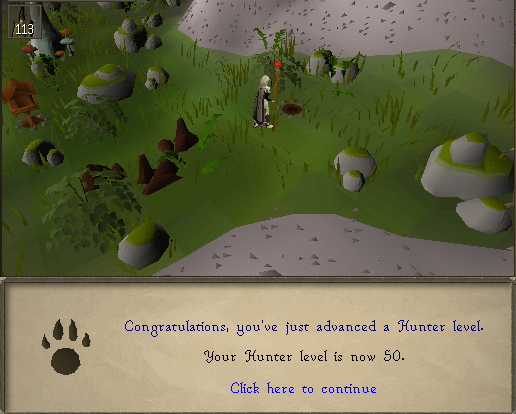 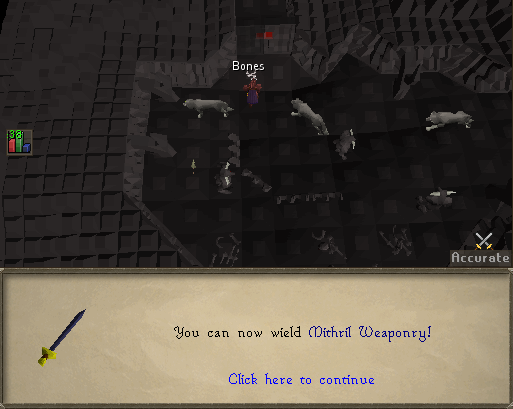 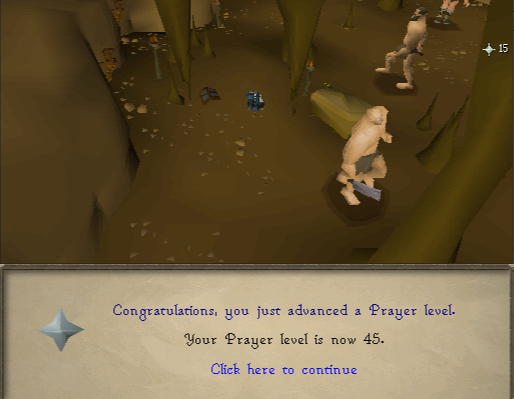 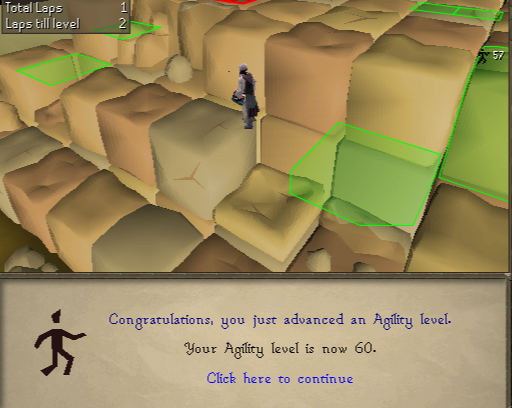 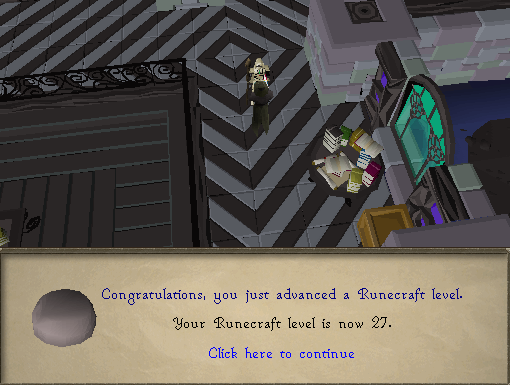 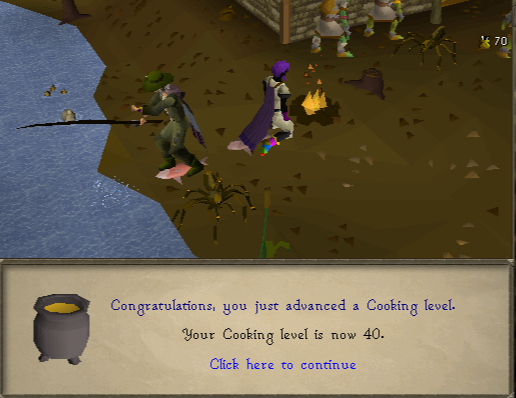 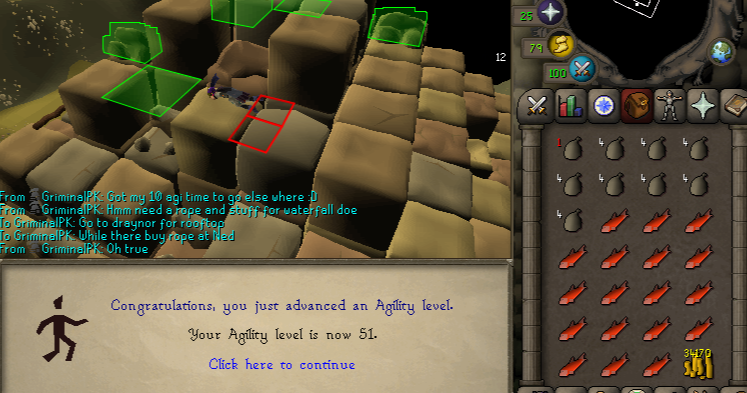 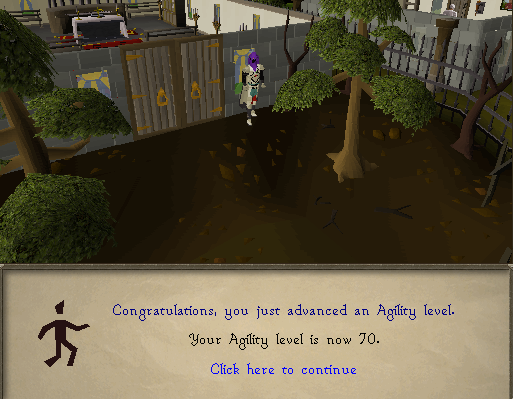 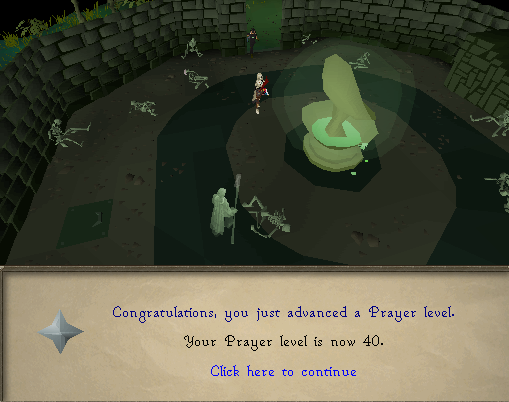 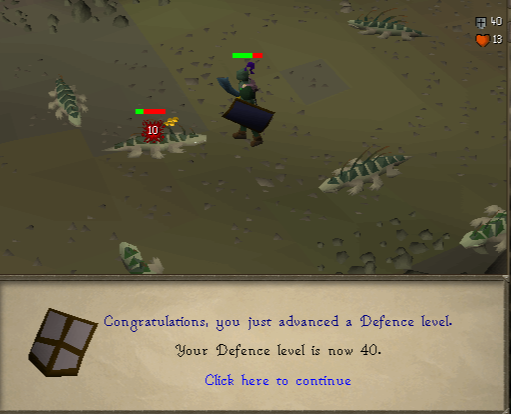 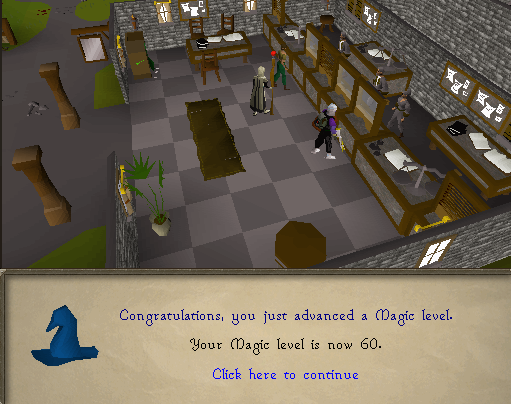 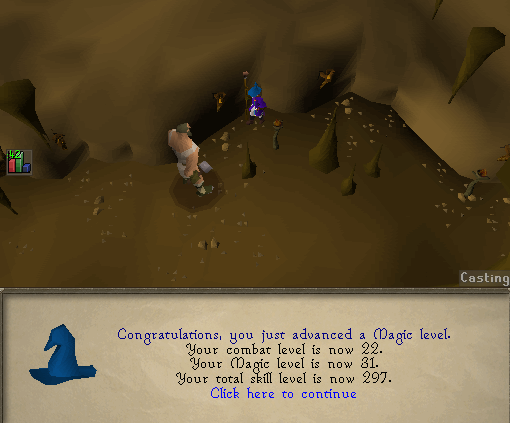 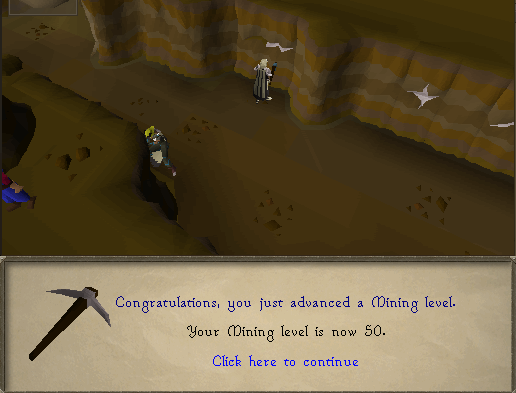 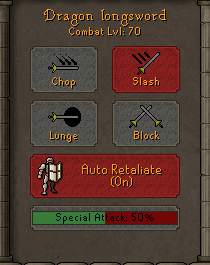 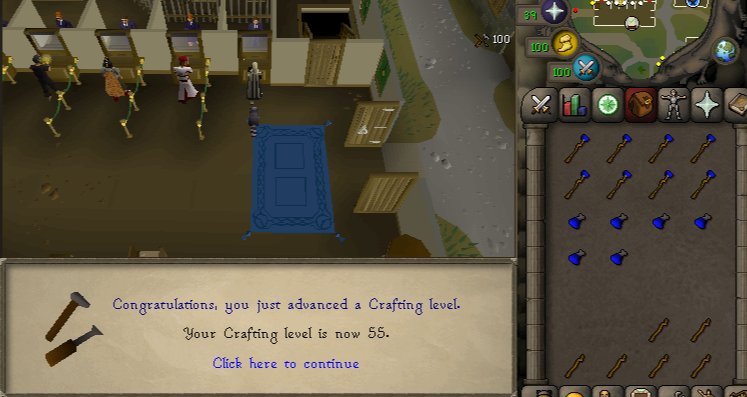 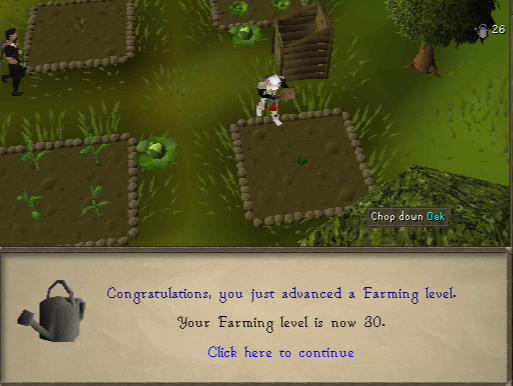 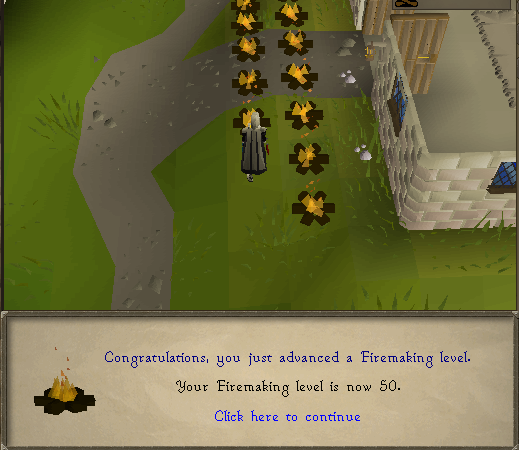 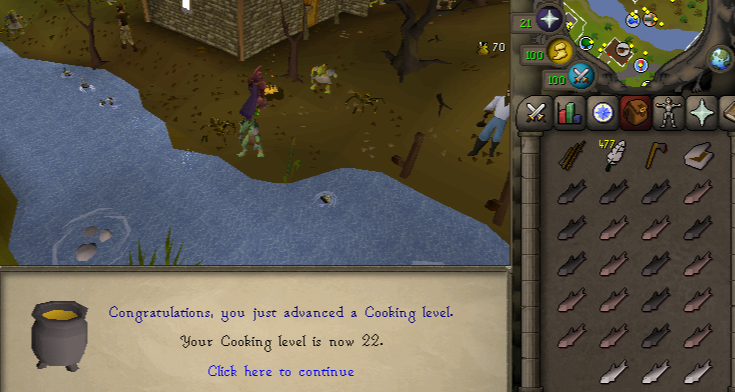 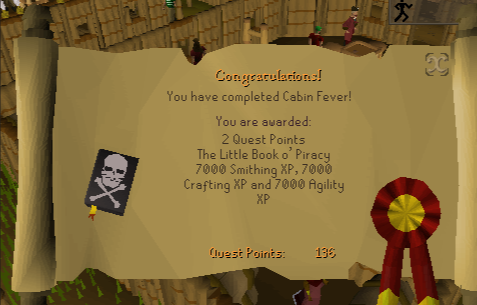 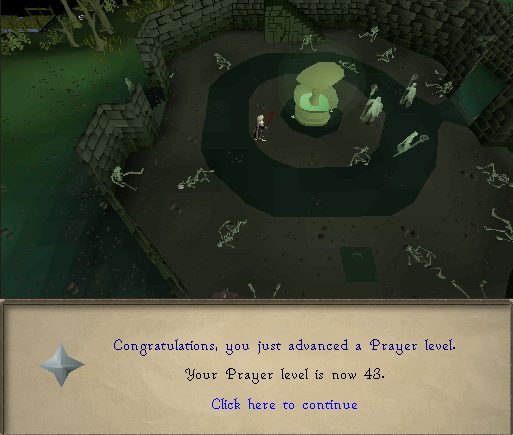 The easy goal atm is that I want 70 Combat, because I am honestly tired of Vannaka, but I only want to train combat through Slayer, so it takes a while as you can imagine. 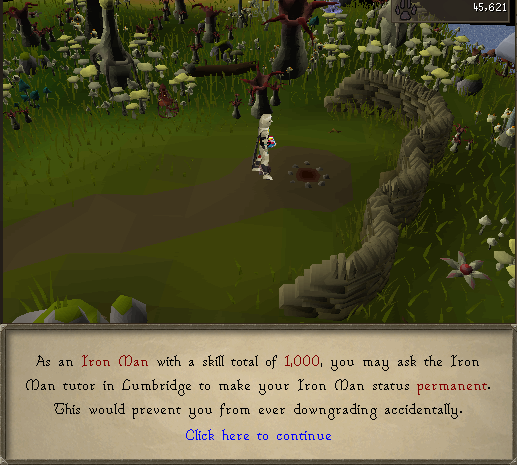 Sounds like you're having a blast on ironman! 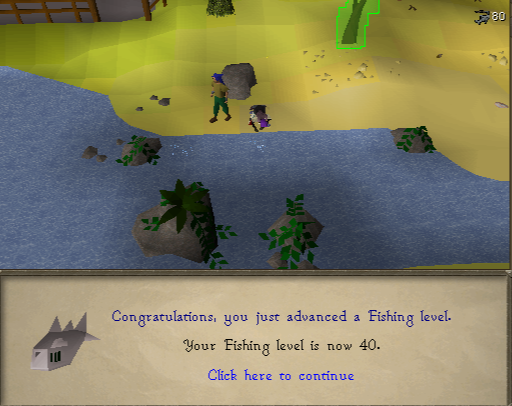 @eoinc wrote: Sounds like you're having a blast on ironman! 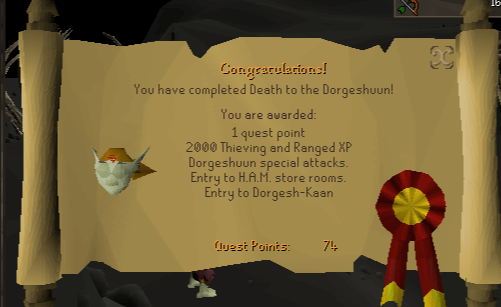 Wow doing well kan, happy to see some nice safe progress! 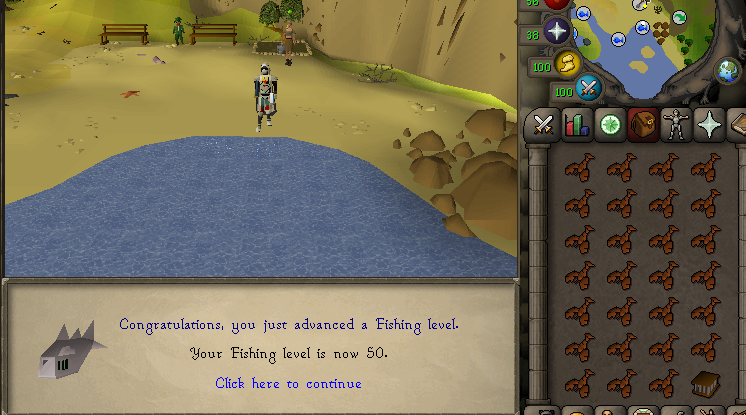 @eoinc wrote: Wow doing well kan, happy to see some nice safe progress! 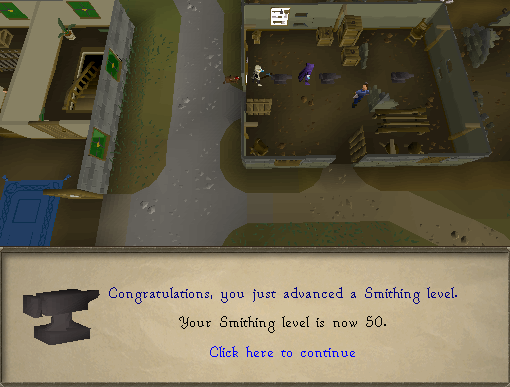 You really start to notice bad habits from your main when you have to constantly cautious and use all your time/resources wisely..
off to a great start, loving the progress!